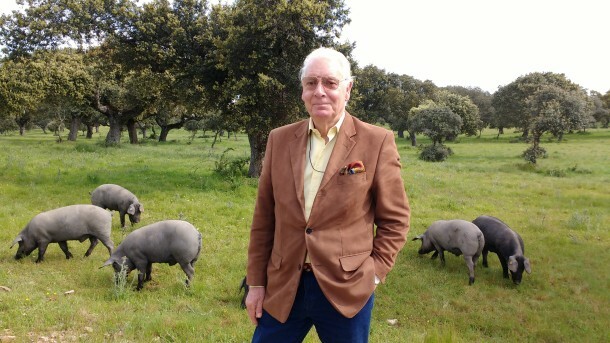 Triple A Celebrates Spring | Marbella Marbella – Adelante! The animal charity organisation Triple A is dedicated to help and protect the abandoned and maltreated animals, as well as trying to increase the consciousness of good behaviour towards animals. Triple A survives entirely on donations, membership subscriptions and fund-raising events. As no financial help by national or local authorities is received they need your help. To raise funds Triple A is welcoming the spring after a long and hard winter for the animals by celebrating an open day event. This will enable the care for the animals at the shelter for the months ahead. Triple A will offer free sangria, delicious paella & tapas, plus a market. As a special gift everyone attending will receive three books. Reserve Sunday 18th April, 2010 in your calendar for this charity event. Doors open at 12:00. For full details please get in touch with Triple A president Javier Peromingo on +34 952 771 586. 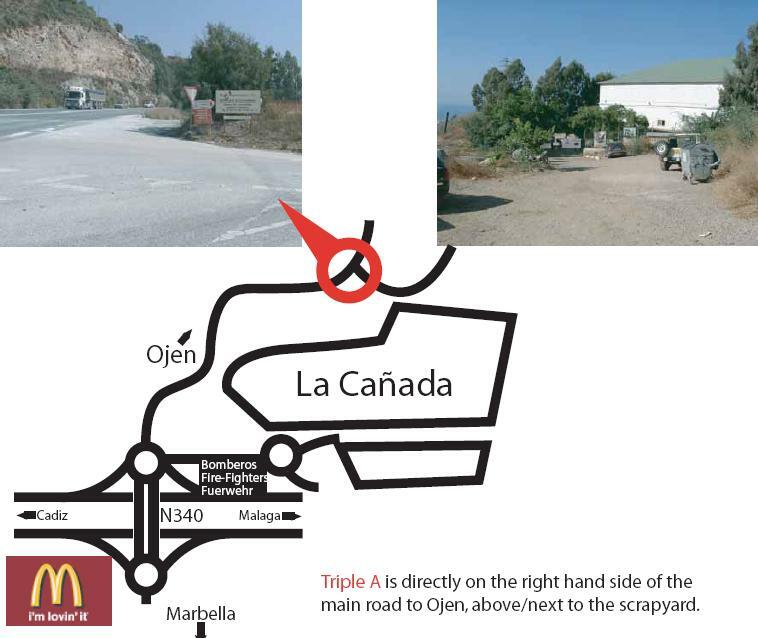 Below is a map on how to reach Triple A north of Marbella. The rescue centre is located directly on the main road from La Cañada towards Ojén and Coín, right next to the scrapyard. The Children for Peace ONLUS – Corazon!